Hello, loyal readers! It’s time for another MediaBrewPub Email Throwdown. 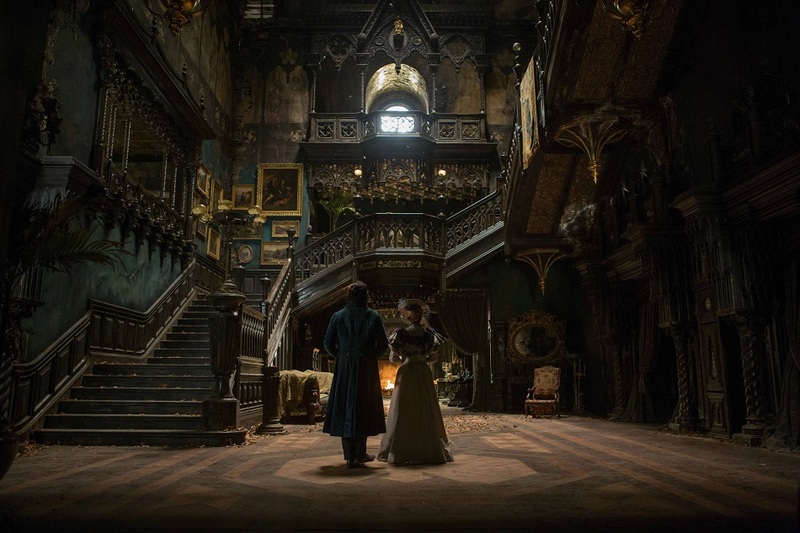 This past week, Andrew, Jun, and Simon were able to take in Guillermo del Toro’s latest film, Crimson Peak. It’s been a while since the world has seen a del Toro film, and they were excited to see his latest creation on the silver screen. So let’s get to it! WARNING: Spoilers ahead. This entry was posted in Movies on October 29, 2015 by Jun I. When looking at Steven Spielberg’s filmography, I see his maturation. Yes, you can say that about any director, but that development applies not just to his skills, but also to his interests as a filmmaker. Most of his flicks from the ’70s and ’80s, like Jaws, the Indiana Jones saga, and E.T., focused on taking the audience on an adventure and delivering thrills. The Color Purple marked his first foray into more serious and adult subject matter, and that fascination continued across the ’90s and well into the 21st century in films such as Schindler’s List, Saving Private Ryan, Munich, and Lincoln. 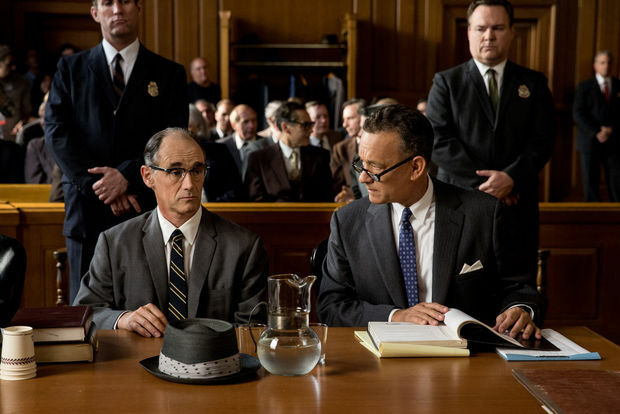 Bridge of Spies is the latest project from his growing awareness of his world, and stands as an exceptional and relevant piece. This entry was posted in Movies on October 28, 2015 by Jun I. The lack of films about child soldiers surprises me. That’s not to say that the subject has been absent altogether from this medium (Blood Diamond comes to mind), but I’ve yet to see a film – apart from documentaries – that truly focuses on it. It’s quite sad, because not only is there plenty of compelling material to be found and put onscreen, it reflects a general indifference that this issue typically receives, despite the fact that there’s greater exposure to it now compared to decades ago. Thank goodness, then, for the Netflix-streaming Beasts of No Nation, a contemplative, harrowing film which tackles the subject head-on. This entry was posted in Movies on October 25, 2015 by Jun I. When it comes to biopics, adherence to the truth shouldn’t matter the most. After all, does anyone truly expect a film to reflect reality? Kudos to a biopic if it is factually accurate, but really, that accuracy should be in service to its story. 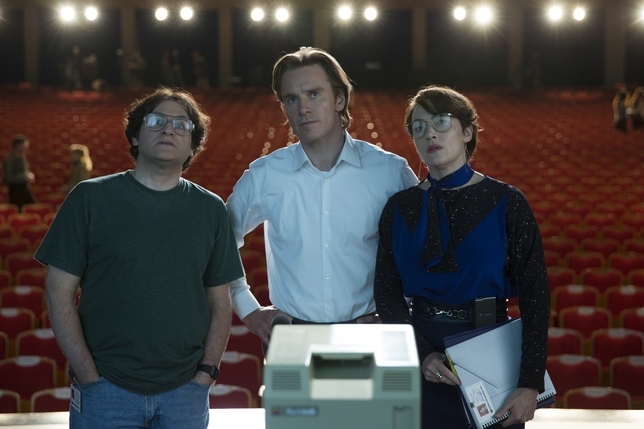 I don’t know much about Steve Jobs, the late CEO of Apple Inc., nor have I read Walter Isaacson’s authorized biography book of him (also titled Steve Jobs), so I can’t comment on how accurate the Aaron Sorkin-scripted, Danny Boyle-directed film adaptation is in its portrayal of the businessman and the events in his life. What I can comment on is the film’s quality, and I can say that it is a delightful biopic – a carefully crafted and sleek picture, with an absorbing story at its core. This entry was posted in Movies on October 18, 2015 by Jun I. The best – and most iconic – photographs tell stories. They’re single frames, but they tell so much about their subjects and the emotions that ran during the moments that were captured. That’s why the photographs of French high-wire artist Philippe Petit walking between the Twin Towers of the World Trade Center in 1974 are so breathtaking, and you can’t be faulted for wondering why a non-documentary film about this pivotal event even needs to be made. 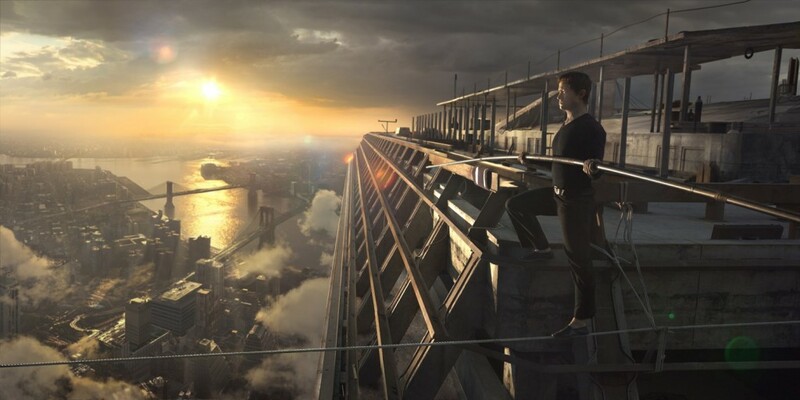 Director and writer Robert Zemeckis (Forrest Gump, Cast Away) has a response to that sentiment with The Walk, which seeks to tell a story about the man on the wire and place the audience in his shoes. While it’s an unremarkable film for most of its running time, it does soar when it absolutely needs to. This entry was posted in Movies on October 12, 2015 by Jun I. What a time it is for those who desire to be among the stars. Just a little over a week ago, the public looked to the sky to witness a total lunar eclipse, AKA a blood moon. The following day, NASA announced that new findings provided the strongest evidence yet of liquid water flowing on Mars. Public interest in space programs probably hasn’t been this high for a long time, and what better to boost that interest than a blockbuster movie about the brilliant men and women who explore and research what is beyond our planet? 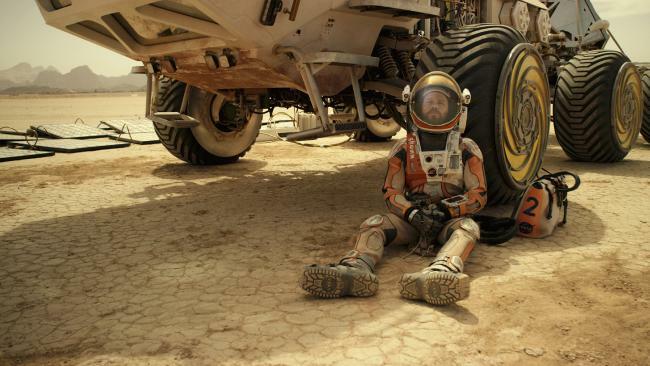 Why, if said film turns out to be an entertaining, inspirational, and a mostly scientifically accurate one, which The Martian is. 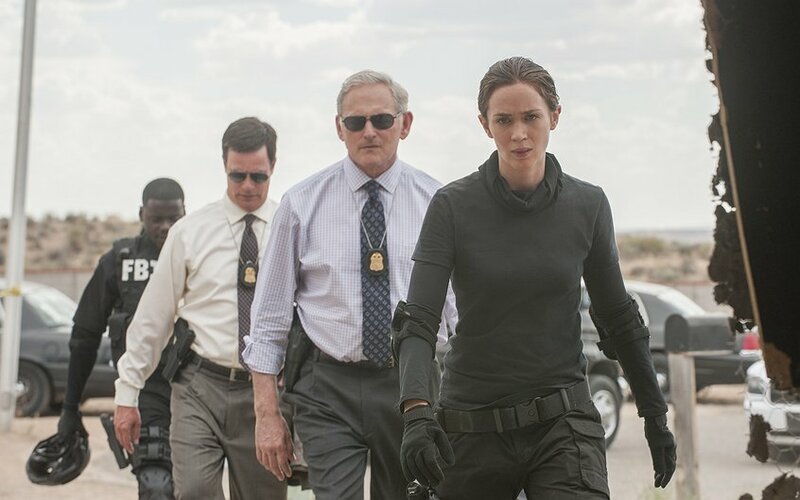 This entry was posted in Movies on October 6, 2015 by Jun I.
Sicario is a film that doesn’t beat around the bush. From this, you may get the impression that it’s a film raring to get in our faces and show us what it’s got, but that’s not exactly the case. Yes, it’s direct and possesses a thrilling story, but what’s so striking about this picture is its calculated, restrained approach. Before it detonates, it hints and teases, and in doing so, it uses every element and tool it has in its arsenal. It’s a controlled, disciplined film, and to watch it unfold is marvelous. This entry was posted in Movies on October 2, 2015 by Jun I.